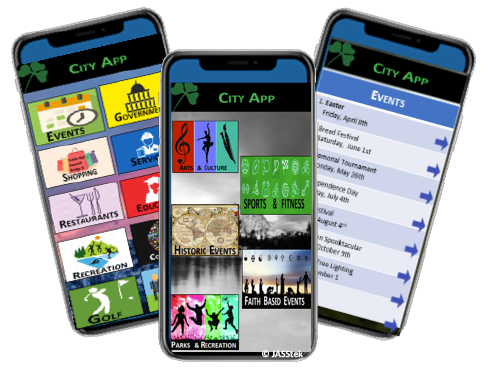 JASStek’s City “On The Go” Mobile app is designed to Engage citizens, Publicize events, Improve city performance and Provide valuable insights about living in City. One step closer to smart city, we use the concepts of IoT, Artificial intelligence, and Analytics features within the City App. The City app plays a key role in overall accessibility of city resource. With the “On the Go” app, citizens will be able to analyze various aspects of city life including social, economic & government. Contact today, for conversation with City App Solutions thought leader, to help you reinvent your business.